Rare Partridge Family Temple propaganda from Portland, Oregon circa 2000. The Partridge in the Pear Tree had a disintegrating copy and Whale Song Partridge restored it to it’s original look as best he could. 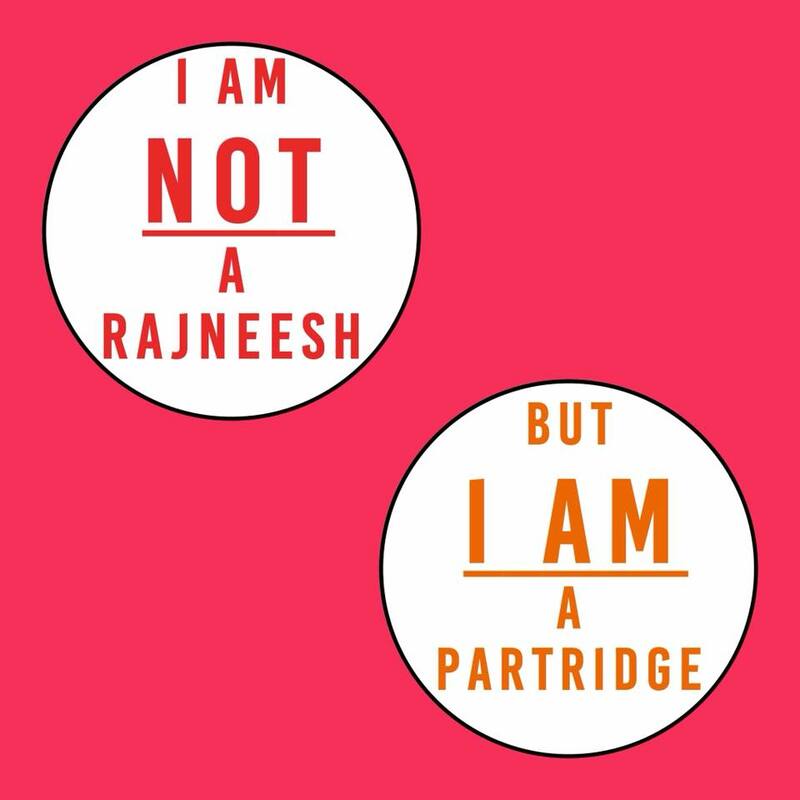 Netflix has an incredible documentary about the Rajneeshees, “Wild Wild Country”. Also worth checking out is the ABC documentary, “The Partridge Family” that originally aired from 1970-1974. 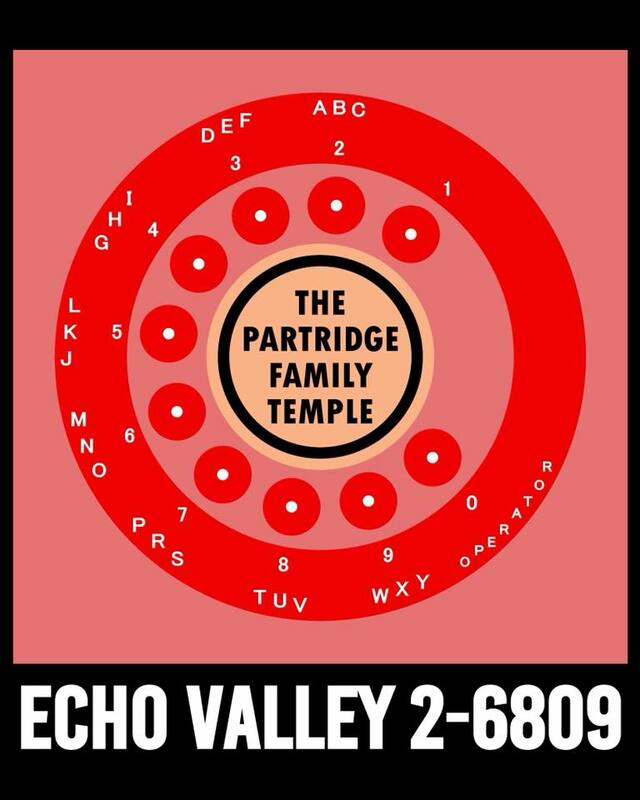 And of course, “Partridge Family 2200 A.D.” which was aired on Saturday mornings in keeping with the Sabbath. FUN FACT: Osho wore a wool cap emulating his hero, Michael Nesmith from the Monkees. He would alway tell his Sannyasins, “We are both monks and we monkee around like Hanuman who was friends with Ratso Rizzo who took Greyhound Bus to great apartment in the sky. FUN FACT: The A.D. in Partridge Family 2200 A.D stands for After David and of course B.C. 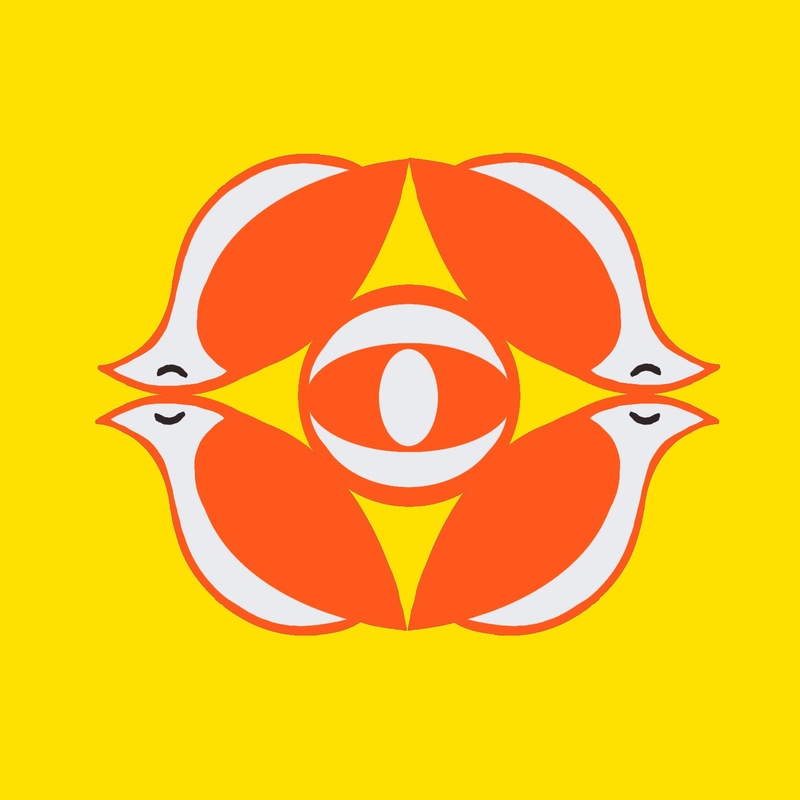 stands for Before Cassidy. Posted by Shaun Partridge on July 27, 2018 in Anne Will Set You Frank!. 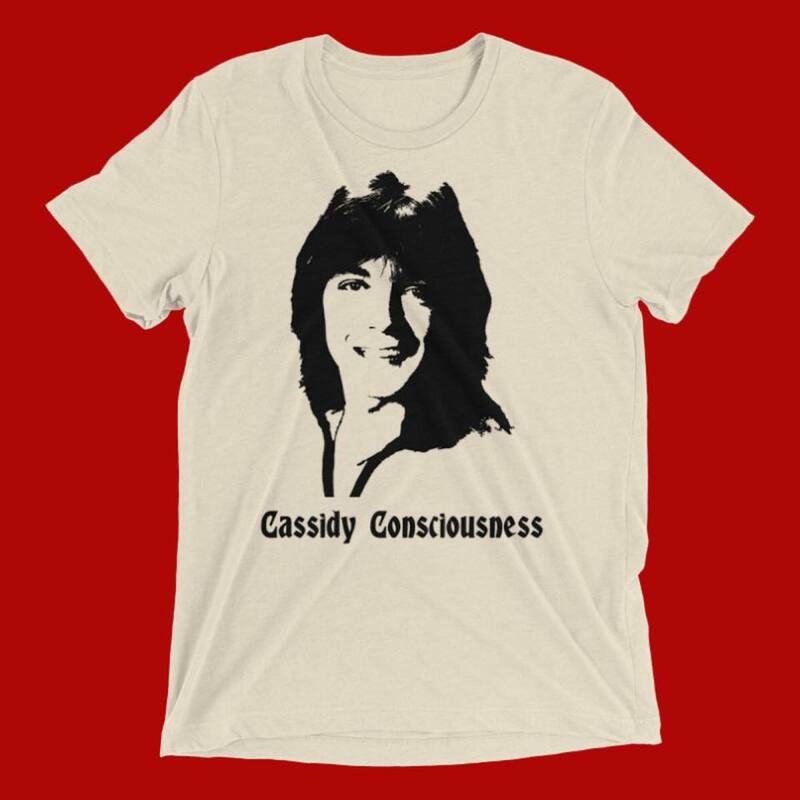 Cassidy Consciousness tees now available from the Pft! Shop. God’s phone number is Echo Valley 2-6809. 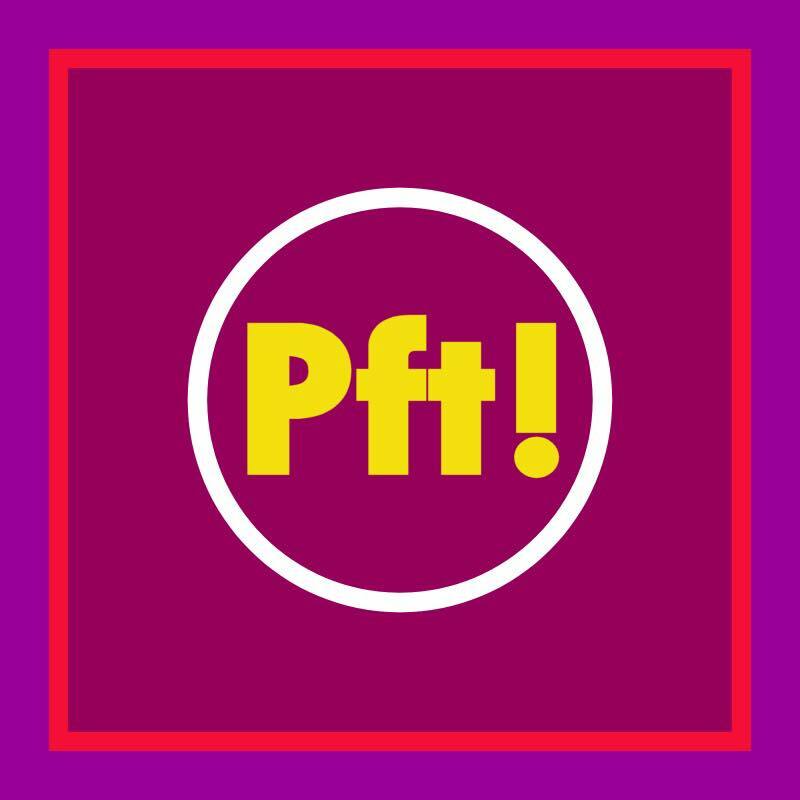 If you want ferris wheels and sunshine laughter, make sure and call this number and buy this new-and-improved-age Pft! T-shirt before you have reached a disconnected number. Here at the Pft! we’re celebrating the new year by launching our new online shop!